“I think there’s something wrong with me.” USA Network has released a new teaser trailer for their upcoming TV show The Sinner. 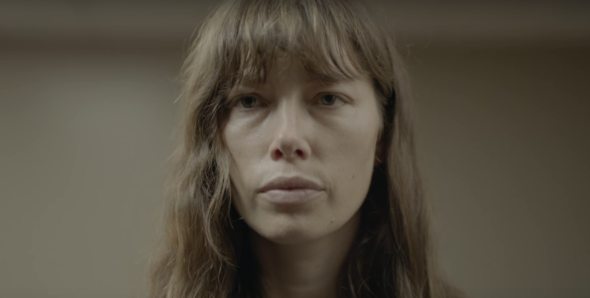 The crime thriller stars Jessica Biel as “a young mother who, when overcome by an inexplicable fit of rage, commits a startling act of violence and, to her horror, has no idea why.” The cast also includes Bill Pullman, Christopher Abbott, and Patti D’Arbanville. USA Network has not yet announced a premiere date for The Sinner. What do you think? Are you a fan of crime thrillers? Will you watch The Sinner?